The weather forecast is calling for strong winds in the area on Monday. Fishermen in southwestern Nova Scotia won't be setting their lobster traps on Monday as planned. 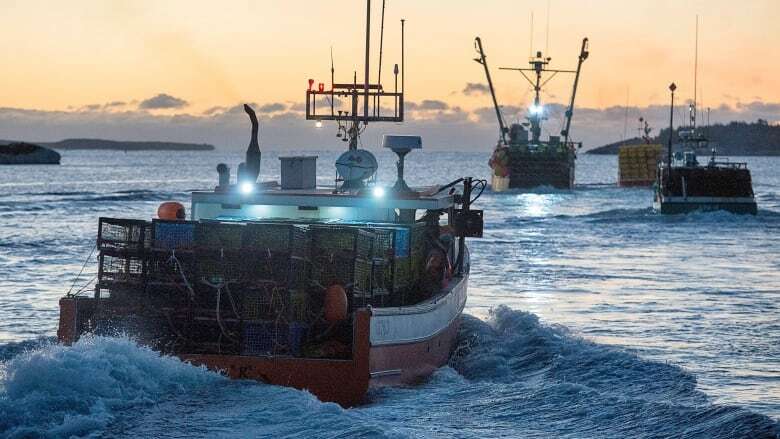 The start of the lobster fishing season is delayed due to high winds in lobster fishing areas 33 and 34, which includes the stretch from just east of Dartmouth, down the South Shore and up the Acadian Shore. The decision was made Saturday morning during a conference call that included fishermen's groups from the two areas as well as representatives from the federal Fisheries Department and Environment and Climate Change Canada. The marine forecast for the Digby area calls for wind speeds of 25 to 30 knots later in the day on Monday. "Any sort of wind speeds that look to be sustained about 26 knots is pretty much a no-go," said Debbie Buott-Matheson, a spokesperson for Fisheries and Oceans. Kevin Ross, the president of the Brazil Rock 33/34 Lobster Association, said the wind and consequent high waves would be a hazard. 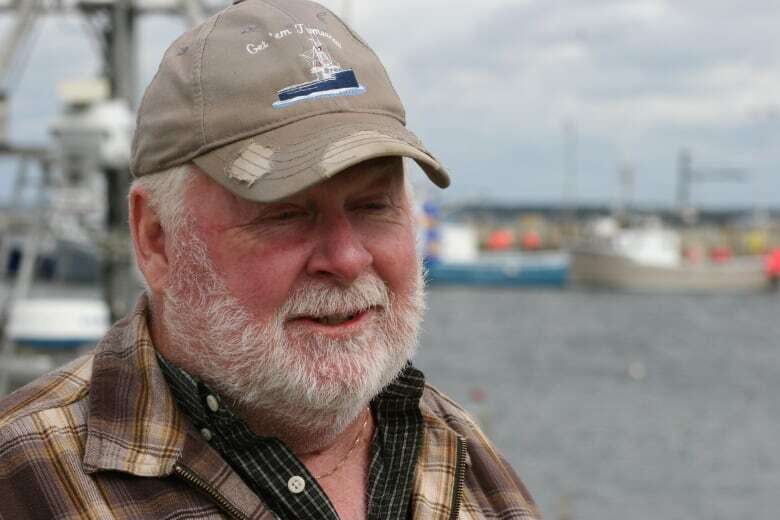 "There's a little window there where we could dump, but for the boats that go way offshore, it didn't look safe, so that's the reason we called it off," he said. Ross said there are some people who are "grumbling" about the decision, but safety must trump any other concern. "Years ago, we could go in anything, and always somebody went and people got in trouble and lost their lives," he said. By shutting down the entire zone, "nobody's setting the traps, … so everybody's in the same boat." Dumping Day, as the first day of the season is known, usually takes place in the area on the last Monday in November. Another conference call will be held on Monday morning to decide whether the season can open on Tuesday.